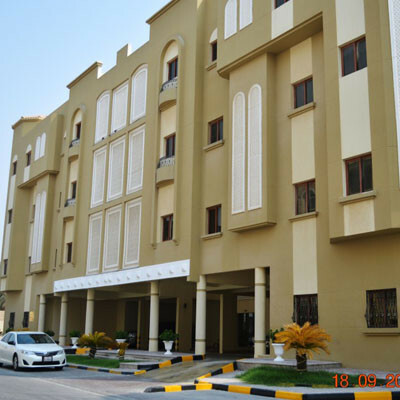 THREE FOUR REAL ESTATE is a leading Real Estate company in Doha and have grown into one of Qatar's primary Residential and Commercial property services. With years of experience in the Qatar real estate market, THREE FOUR REAL ESTATE offers high quality services to our clients, companies like Qatar Airways, Community College of Qatar, Hamad Medical Corporation, Doha Golf Club and other various governmental and private sectors is our corporate clients who have been doing their real estate deals through us. We now work for numerous public and private sector clients throughout the country that include selling, renting, marketing, asset management, property portfolio management as well as financial and investment consultancy. THREE FOUR REAL ESTATE's portfolio of properties has grown to include high-rise towers, luxury apartments, compounds, villas, malls, warehouses, offices, labor camps and hotel apartments. To be the world's premier real estate Investment Company dedicated to capturing the hearts and imaginations of the communities we enter by creating visionary beacons of friendship and prosperity. To promote a better quality of life for the people of Qatar and around the world by creating distinguished developments on a grand scale, incorporating best practice industry standards.